OA churches and ministries are taking part in the period of Lent which commenced on March 6th, Ash Wednesday. In this season, Christians enter into another profound time of the year after Christmas to meditate the theme of Cross and Resurrection. Churches take special Bible Studies that illuminate the Lord’s suffering and love. Congregants are called to remember God’s unconditional love demonstrated through His Son’s cross. 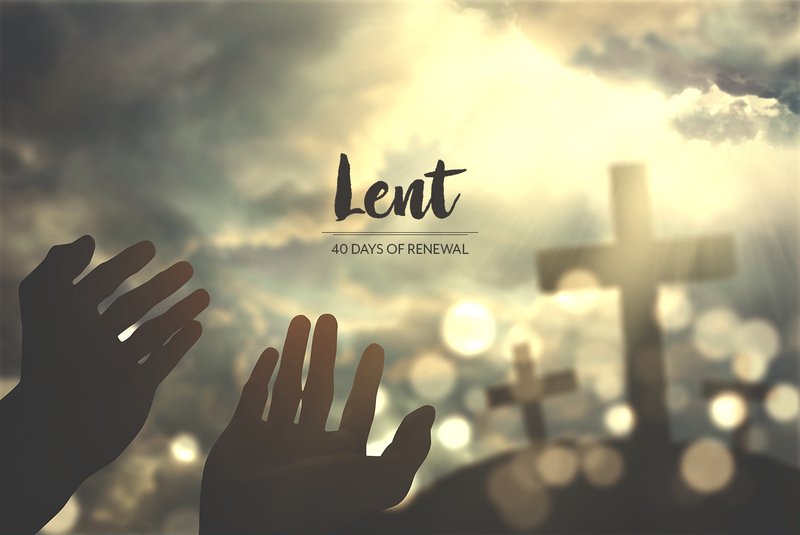 With repentance and prayer, believers also participate in this forty-day path to be renewed in knowing God’s love more deeply. Believers are called to meditate the true meaning of suffering and its reason. The Lord said, “Greater love has no one than this, that he lay down his life for his friends.” (John 15:13) It is suffering that the Lord voluntarily took in love to give his life as sacrifice for others. Before a call to follow Jesus, Christians sometimes hopelessly withdraw and step back like two disciples going back to Emmaus. The turning point that they opened their eyes and saw the Lord of resurrection came when they participated in breaking bread, an action that signifies breaking of Lord’s own sacrificed body. The story tells that taking part in suffering is the way for believers to see the Lord who stands in the glory of resurrection. This endlessly deep and profound message of death and life, cross and resurrection, suffering and glory, should let us fully dip in to fathom the core message of salvation in times of Lent. It is a special time that allows churches to gain the greatest power and strength of resurrection. Apostle’s encouragement resonates throughout the whole period of churches’ meditation on suffering: Always give yourselves fully to the work of the Lord, because you know that your labor in the Lord is not in vain!